Many of us come home from war, never actually come home. We are still fighting a war in our heads. We trade the feelings of happiness and peace from our loved ones for anger and hate for strangers. This documentary will follow Veteran artist, Christian Gabriel as he travels across country with his war-related art to talk about Veteran suicide and alternative therapy. 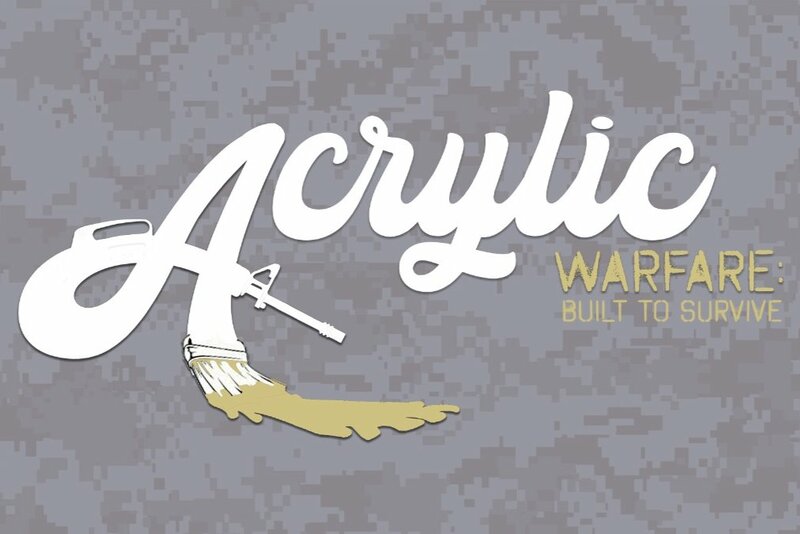 The show "Acrylic Warfare" will also invite local veterans in each city to display their artwork and give each Veteran a chance to tell their story.